Intensive English Courses in Brighton and Hove for demanding adults of all nationalities with emphasis in the real English communication to be practised in class and during your stay in Brighton and Hove. You will be able to develop all your English language skills (speaking, reading, writing and listening) to be put to use in Brighton and Hove. 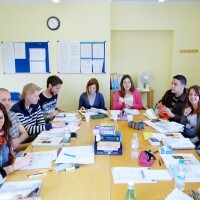 These intensive English courses in Brighton and Hove are for the people who want to focus on their English and improve it as quickly as possible. 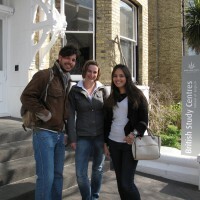 These intensive programs are most popular course English because students from all over the world know that the most effective and pleasant way to study English is to learn English in Brighton and Hove!